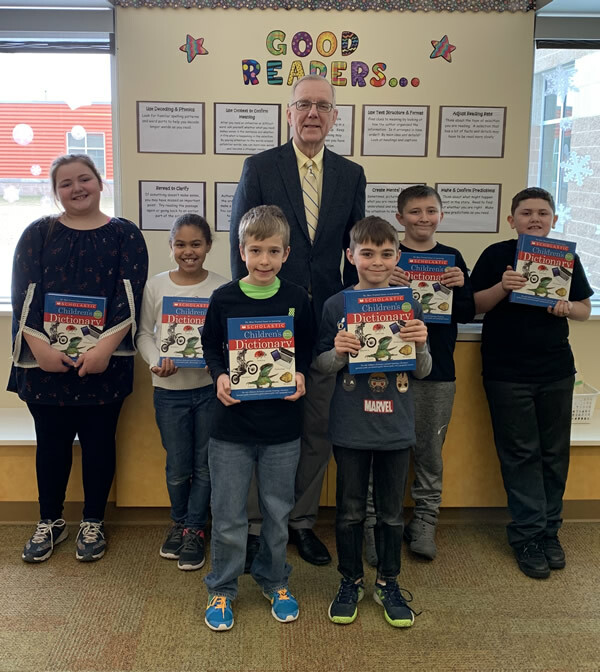 On Thursday, January 17, the Wayne County Community Foundation presented a dictionary to each of the third graders enrolled in the Evergreen Elementary School. 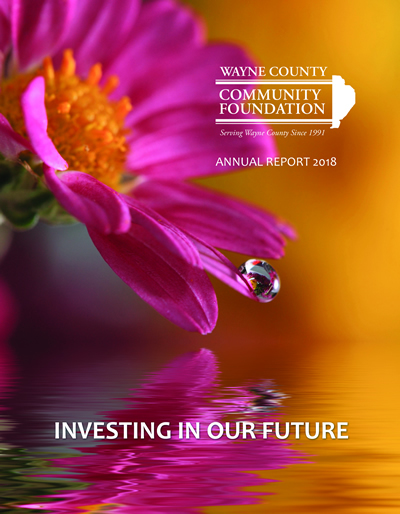 This is the sixteenth year the Foundation has presented the Scholastic Children’s Dictionary to Wayne County third graders. This year marks the awarding of the 5,000th book. Picture: Mr. William Gershey, WCCF Board Member and Evergreen third graders.